Just ahead of its world premiere in Venice and North American premiere here in Toronto it really should surprise no one that premiere Asian film distributor Well GO USA have already nabbed the North America, UK, and Australia/New Zealand rights for Yimou Zhang's Shadow. Deadline have just reported the acquisition and this is very exciting news for fans of Zhang's films. 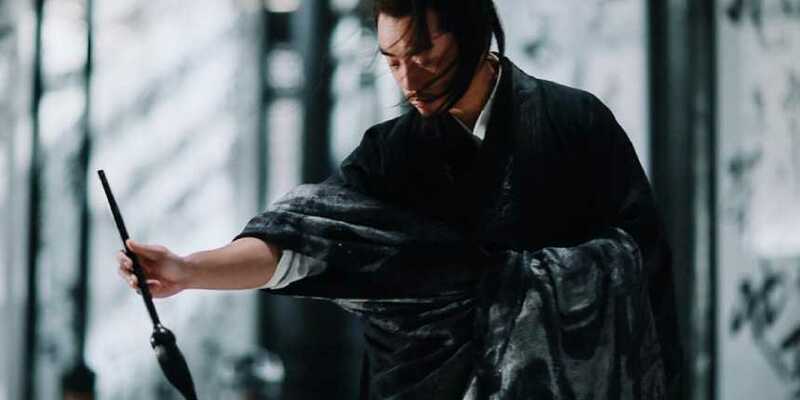 The director of martial arts cinema greats like Hero and House of Flying Daggers has set the bar many times for visually striking films over the years. His films require being seen on the big screen and Well GO usually does theatrical releases. This time around Zhang is painting with a muted cinematic brush very close to grey scale but it still does not take away from how marvelous Shadow looks just by the trailer below. Consider us very excited about this news about the new film from Yimou Zhang. Mandarin-language film Shadow is set in Pei, a kingdom ruled by a young and unpredictable king, where the military commander faces peril both inside and outside the palace walls. But he has a secret weapon: a ‘shadow’, a look-alike who can fool both Pei’s enemies and the King himself. In his obsessive quest for a long-sought victory over a rival kingdom, the commander must execute an intricate plan involving his wife, the Shadow, and the kings of both kingdoms, leading up to a major invasion.